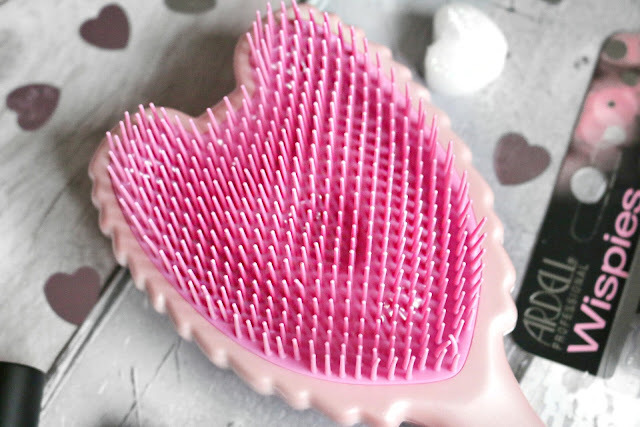 An effective antibacterial, detangling, heat resistant, anti static brush that works and looks super cute? ARE YOU MAD? This can't exist surely, can it? 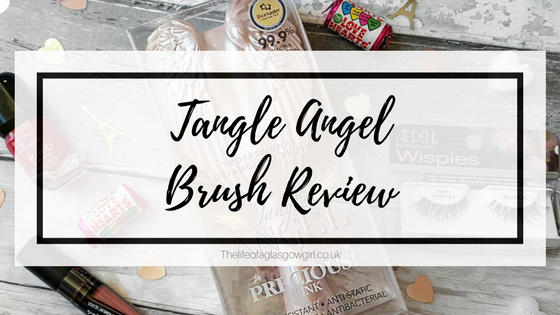 Well, I'm here to let you all know my findings because I was kindly sent the Tangle Angel Professional Detangling Brush in Precious pink to try out. Upon arrival I was blown away with the design, Admittedly I thought the brush was going to be a little bigger just going off of photos I seen online but its still a great size and perfect for shoving in your bag when you're going out. The packaging is lovely, it tells you EVERYTHING you need to know about the brush and you can see the brush clearly through it so you know what design you're getting and how it's going to look. It's pretty obvious that it is water resistant because of the material it's made from so that's a given, I did put it under water, nothing changed and all was good. "Heat Resistant bristles retain their shape even when used with the high temperatures generated by hairdryers"
So heat test.... I don't blow dry my hair at all! I have gone 7 month now without blowdrying my hair and I really don't want to break that streak just to test a brush, so I asked my gran if I could do her hair for her as she blow dries her hair and since she's been in hospital I thought it would be perfect to pamper her by doing her hair, all round this was a win win situation. I didn't notice the brush overheating or melting which you would maybe expect from a plastic product? I use the question mark because I am not sure what type of plastic it is, but basically you would think something like that would melt and it doesn't, so it's a PASS on the heat test. "Anti Static properties prevent flyaway hair leaving it smooth and silky"
Since using this brush I haven't noticed any static in my hair, It's never been a big problem for me though so I can't comment too much on that but I haven't had any using the brush though. The brush is 99.9% antibacterial which I think is AMAZING! "Antibacterial additives embedded in the plastic make Tangle Angel ultra hygienic and safe to use" The brush is Biomaster protected and biomaster is a silver based antibacterial additive and has been independent laboratories to prevent the growth of unwanted bacteria that can cause product degradation, discolouration and odours. I am constantly cleaning brushes i've had because I hate the thought of brushing my hair with dirt and you know how in the middle of the brush it's like a material that tends to get a build up of product and just looks horrible sometimes? well say bye bye to that with tangle angel! I love it because it's just like a plastic middle part, well it's like that throughout the brush but it's great. I do understand I'm probably not describing this best so you can just see what I mean by looking at the picture below. Obviously I can't test the brush to see if it is antibacterial or not so going by all the information on it I would say that it is. So that's fantastic! A great addition to any brush in my mind. This brush also has a contoured base, I really think this gives the brush diversity and makes it unique because I haven't seen that in a brush other than a tangle teezer. A contoured base really does help when it comes to detangling your hair, getting into every nook and cranny. "The Contoured Base retains full bristle height with no reduction in performance once hair is detangled"
Tangle Angel claims to be perfect for Detangling hair, wet/dry hair, Hair extensions, childrens hair and blow drying. I have used this brush on all of these bar hair extensions and I have found it works great. Leon particularly likes the design and that's mainly hwy he lets me brush his hair with it but his luscious blonde locks are left looking silky smooth, no more tangles for my little fella! 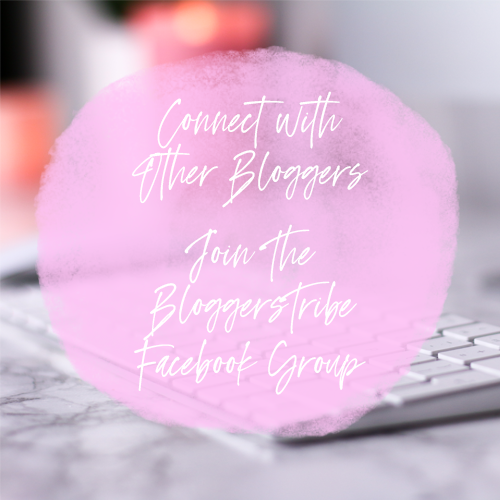 I particularly liked using the brush on my wet hair I normally use a wide toothed bamboo comb but this is a great alternative to that, it doesn't pull on the hair like a normal brush does and it's gentle on those strands. All in all I am seriously Impressed by this Tangle Angel brush! I have loved brushing my hair with it which is weird for me because I hardly ever brush my hair... I always just use my fingers as I can never find a brush I actually do like that doesn't break my hair or really annoy me. I am really grateful I got to try this out because it's definetly been integrated into my hair routine, I can use it when I'm just out the shower, drying my hair, curling it and just everyday use. My hair doesn't feel tuggy anymore which is a god send! 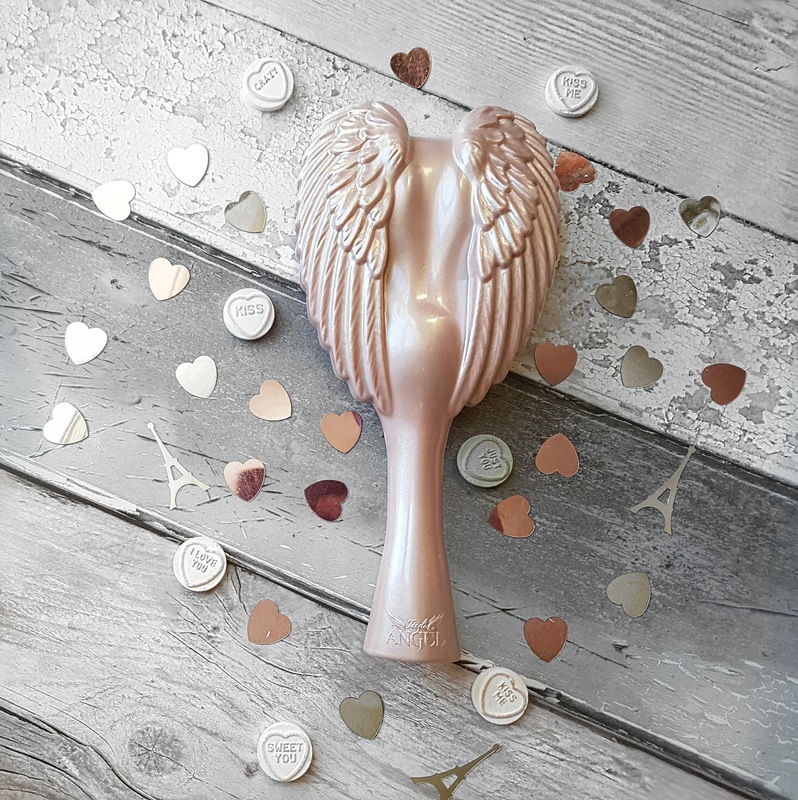 I love the design of this brush, it's really beautiful, the shade of pink is stunning and the angel wings aren't only such a lovely design but practical as well because if you hold it around the top part where the angel wings are you can get a better grip of the brush. Ps. I just want to say that Tangle angel also do "Pet Angel" which is for pet!!!! How utterly awesome is that, I need to get my little teddy bear one! 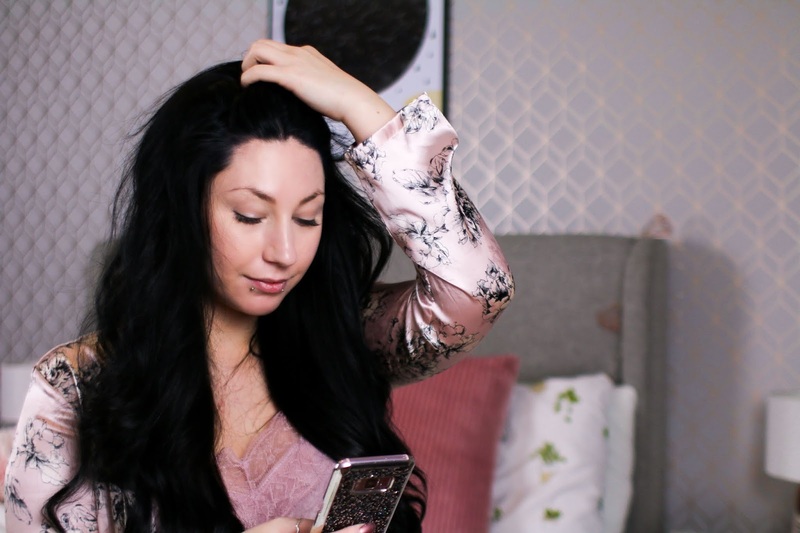 Great post, I'm always looking for a detangler because of my long thick hair! This seems like a really cool product. I have a lot of tangles in my hair and I rarely brush my hair to be honest. The shape of that brush is so cute!!! Glad it worked for you! 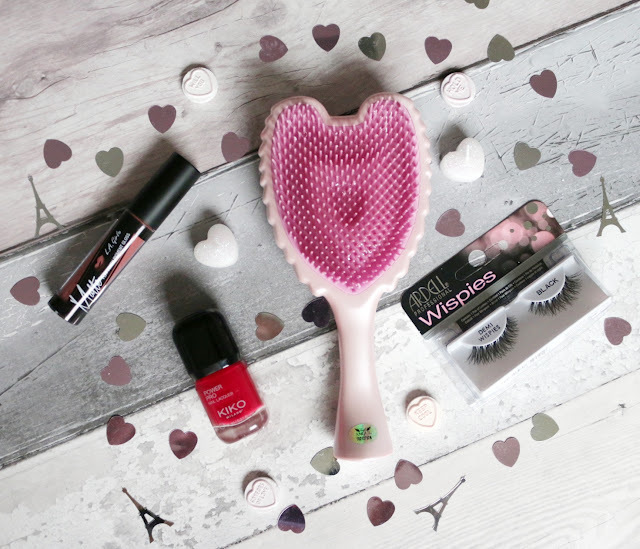 This is such a cute brush! I have a tangle teezer but I love the fact this one has a handle! Maybe I'll have to check it out :)! It's always fab when a product really lives up to the bold claims it makes! How utterly adorable is the design, too?! I absolutely love the angel wings, anything to make me feel more like a princess is always a winner with me, hehe! 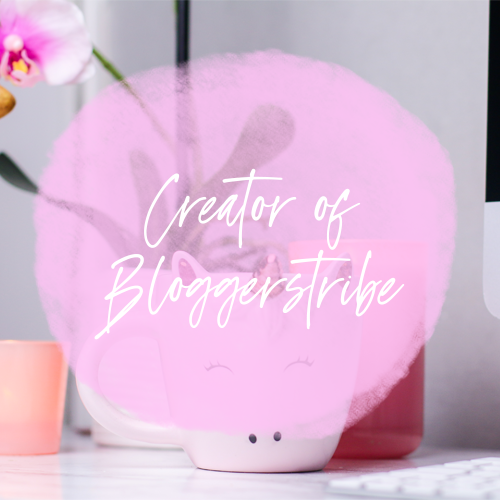 Your photography in this post is just fab as well, you've really shown the brush off to the max! This sounds like the brush I need! It has soo many good qualities that's amazing, I didn't realise I could fall in love with a brush!! It's such a beautiful brush! I'd buy one just because of the way it looks!